This one-of-a-kind wedding band is 230 years in the making and is truly out of this world. Created with impeccable design and craftsmanship, this ring is nothing like your typical wedding band. The center is inlaid with an authentic mineralized dinosaur fossil that has been cut and polished to a lustrous shine. This particular fossil has a dark green hue. The coloring is created by the minerals that slowly replaced the bone over millions of years. 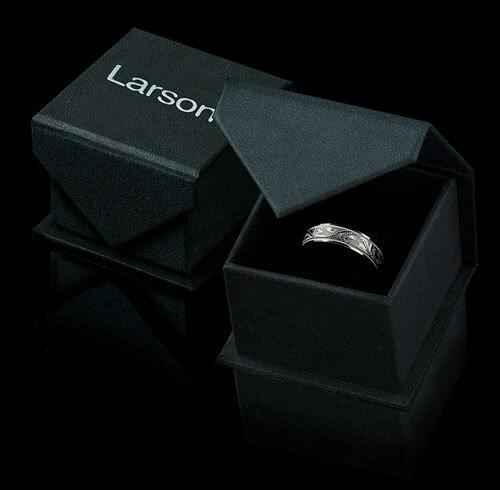 This immaculate band is molded in ultra durable tungsten carbide, one of the most scratch resistant metals on Earth. Topped with a polished shine, this flat style band is made with beveled edges and a rounded inner shank for increased comfort. It’s available in an 8mm width. You may find rings similar to these style in our dinosaur bone wedding bands collections. 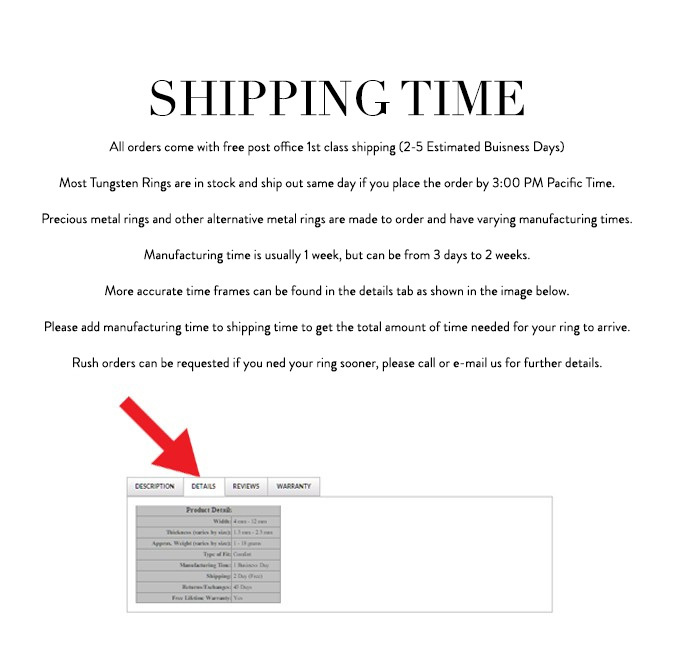 Please be advised that your ring may differ from the picture. This is actual fossil used in creating the ring and each piece and section of fossil can differ.